Are you getting into the FALL season? I am and I’m so happy it’s official this Sunday. 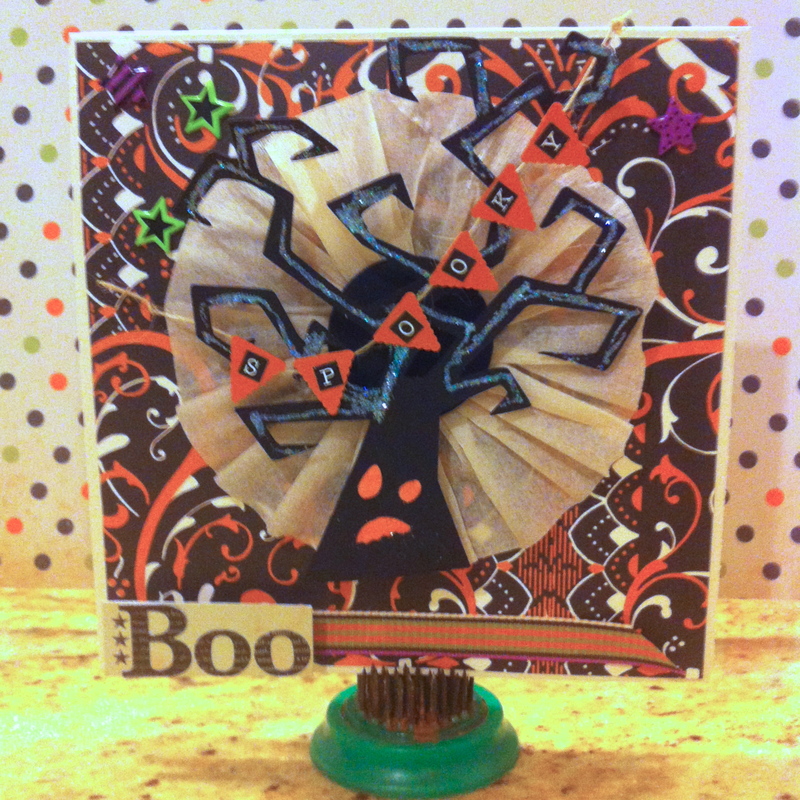 I made this halloween card to get into the spirit. I have a few college students I’ll be sending care packages to. I went into my “OLD Stash” to make this card. I’m hoping I’m not the only one that has “OLD” stuff. I made it a 6×6 card using bazzil cream and the printed back ground paper is from Anna Griffin #AG1538. I made the rosette from vintage crepe paper streamer from my stash. I cut the tree from the Happy Haunting cartridge <tree-s> at measurement at 3.944(w)x4.736(h) with black card stock and I added orange paper behind the face. I add glitter on the tree branches. The letters are from The Girls’ Paperie by Margie toil and trouble sticker market. 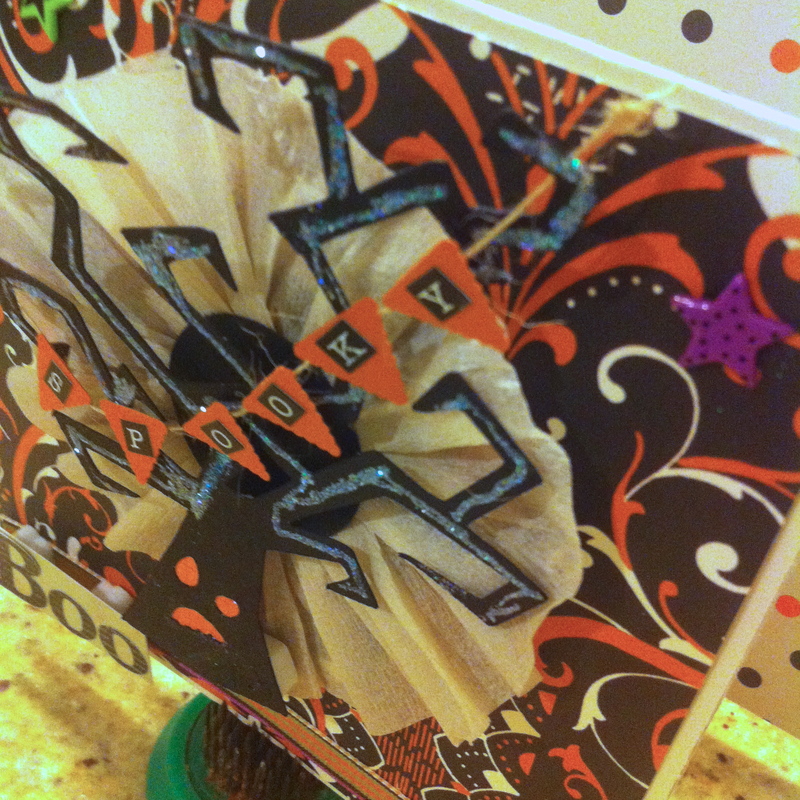 The mini pennants are punched from the ek Success punch set. I attached the banner to some thin jute. I added some halloween brads from queen & co. called star-halloween (old,LOL). I used foam dots to pop the tree and the boo sign. 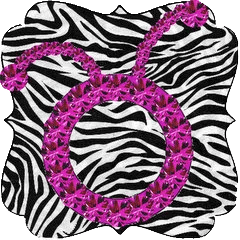 I invite to come on over to my blog ScrapiliciousLife I have family recipes and other crafting ideas that I hope inspire your creativity.